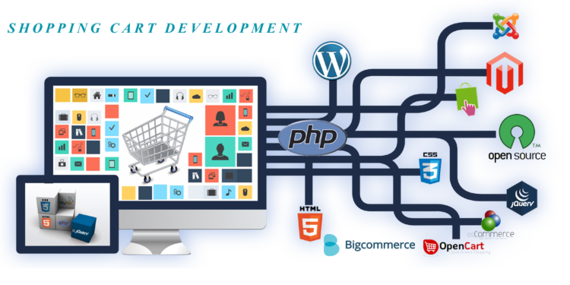 As with any type of technology there are some definite challenges that businesses face when it comes to shopping cart conversions, however. Oftentimes, customers will fail to complete a transaction after they have placed an item into their shopping cart. 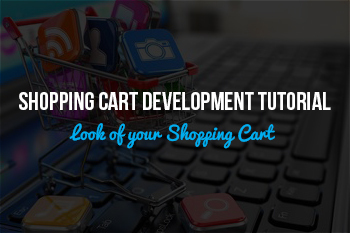 To counteract this issue, it is important for businesses to develop learn from a shopping cart development tutorial in order to increase revenue. Creating these items on a website will automatically make the shopping experience better for consumers. They are more likely to complete a purchase when they are able to enjoy the experience and trust the site where they are shopping. Speed is one of the most important factors that businesses should consider when looking to increase conversion rates of their shopping carts. Shoppers simply do not wish to spend a great deal of time checking out after they have made their selections. To help with this, many businesses find that it is best to make the checkout process visual. Spread the process across a few different pages and provide them with a ‘percent complete’ meter at the top. This will allow the consumer to know when they should expect to be completed with their transaction. The important thing to remember is that you should work to minimize the amount of times that the consumer is required to click on something when checking out. Research shows that the fewer clicks during the checkout process, the better the conversion rate will be. Putting these items into action are some of the best things that a business can do to improve their shopping cart experience. To learn even more ways to accomplish this, be sure to contact us.